The perfect shirt for breezy evenings on the river and cool mornings at camp, Columbia's Tidal Tee™ II Long Sleeve Shirt offers smooth, warm wear. 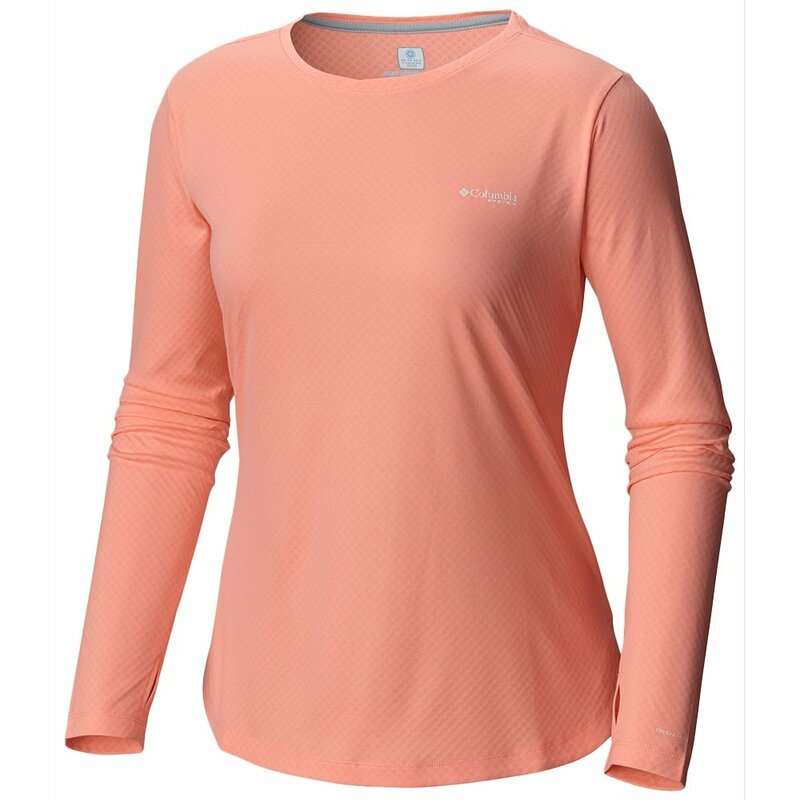 This soft long-sleeve T-shirt is also great for a hike or walks along the sand, wicking moisture to keep you comfortable and regulated. The quick-drying fabric has UPF 50 sun protection to keep your skin shaded.